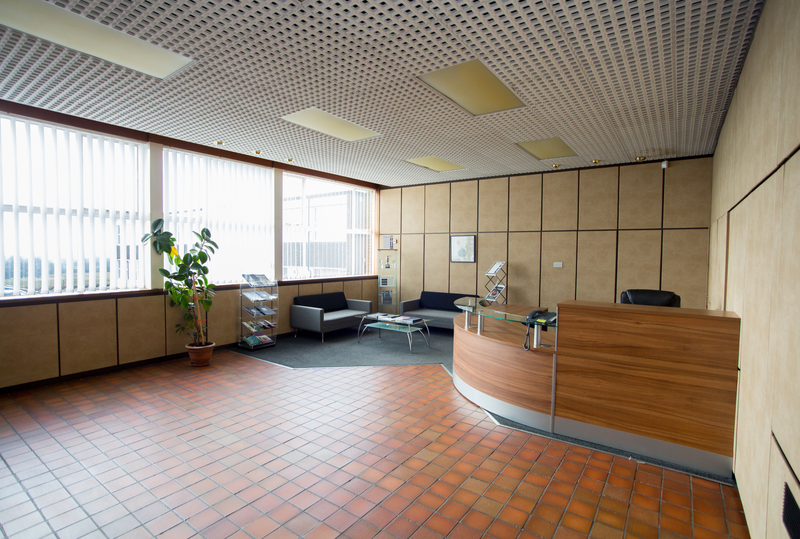 The west wing of Prospect Business Park comprises offices to rent; 17 office suites in total. 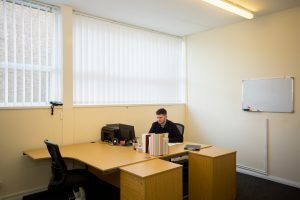 The interior decoration of this wing, which included all of the offices to rent, was carried out to a high standard to create our high profile office accommodation. 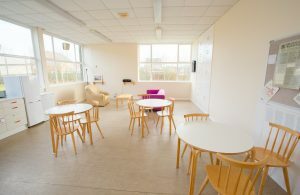 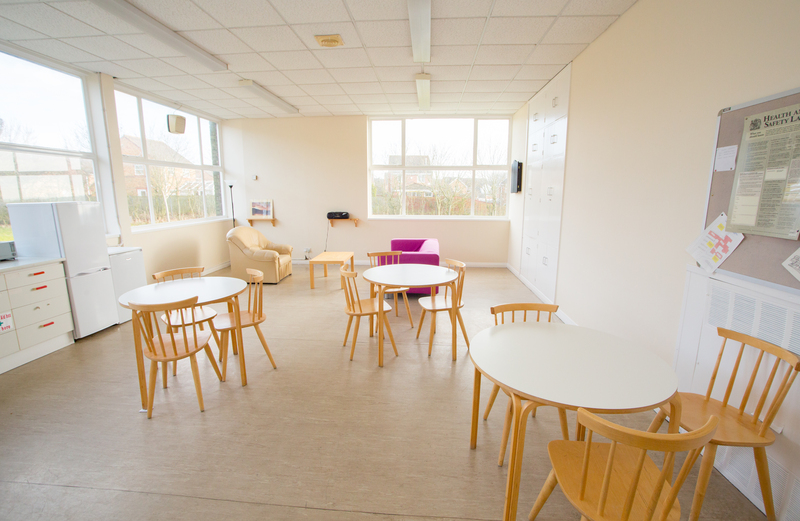 We can provide a range of different size offices; small, medium & large. 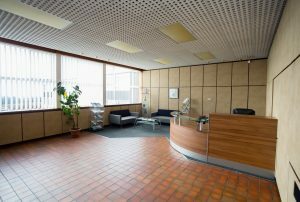 The Business Park has car parking available for all units, giving parking facilities in three different areas, for over 200 cars. 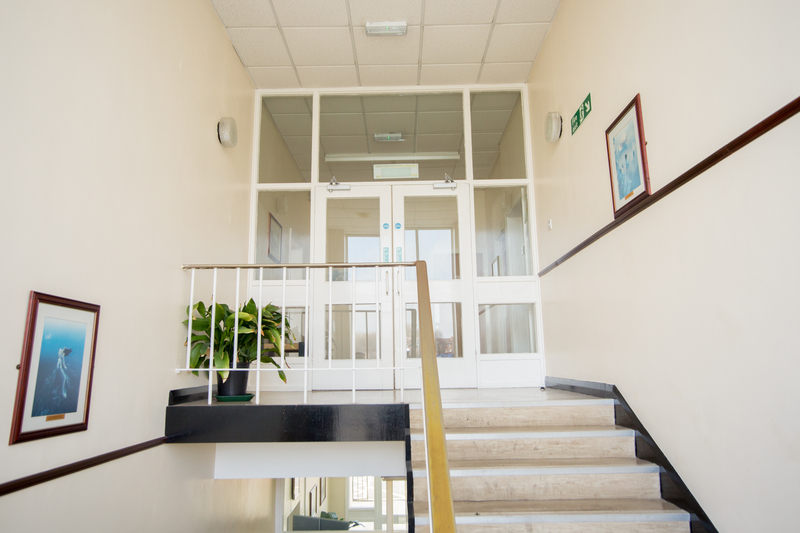 Our extensive parking facilities are a must for any client or customer based business.